A note regarding used "o" Tannu Tuva stamps. 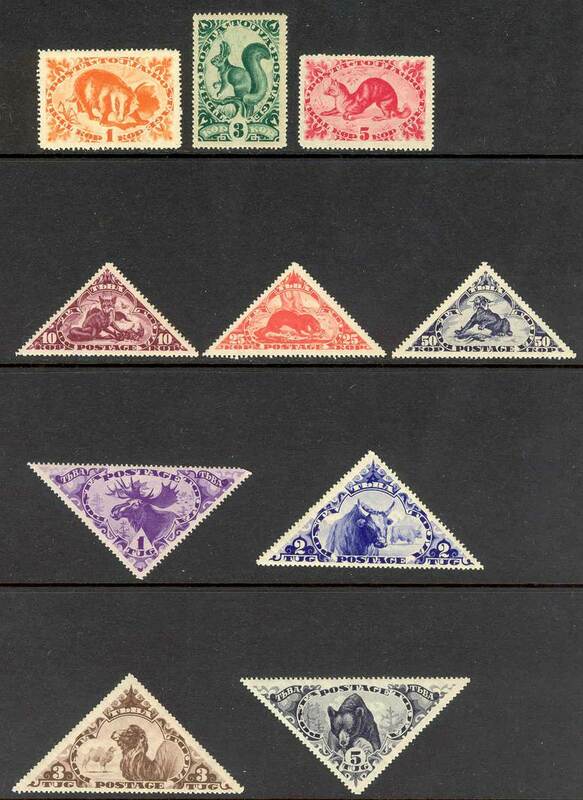 Used Tannu Tuva stamps are generally canceled to order (cto). 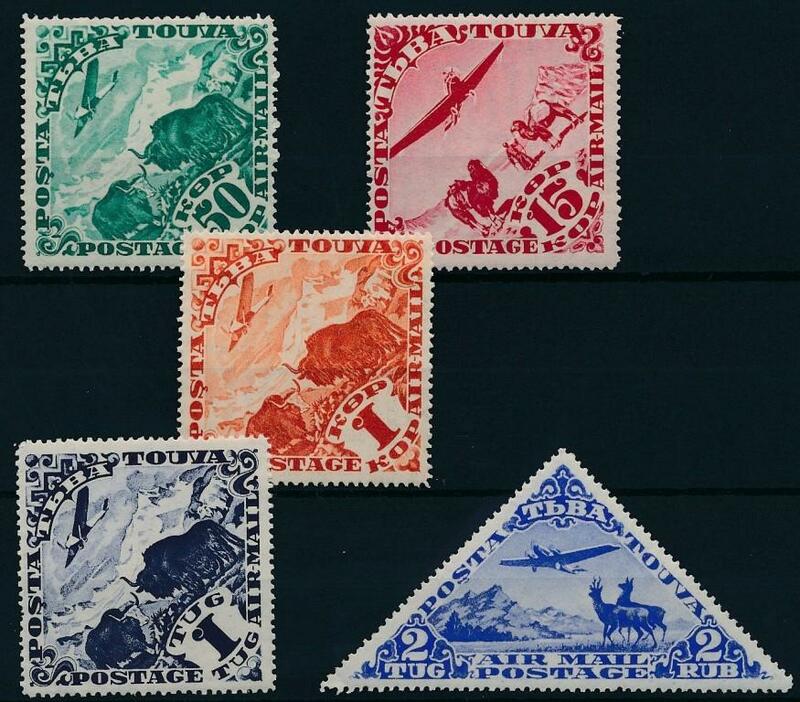 When a set is designated "o" you can expect cto stamps with gum.